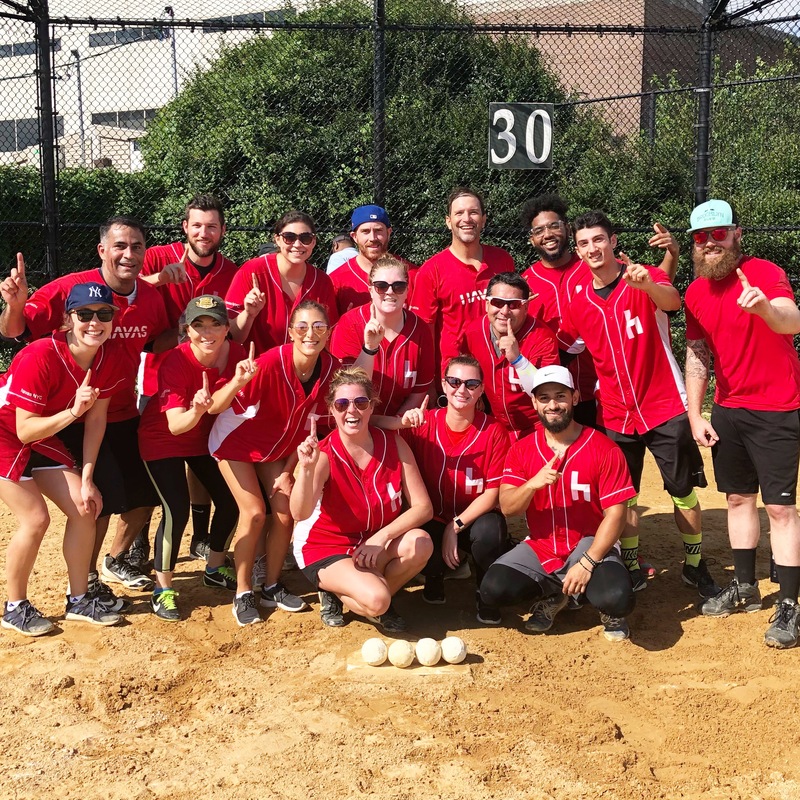 Continuing the winning tradition of the Saatchi name, second appearance in championship game and second championship for Saatchi & Saatchi Wellness. First appearance in championship game for MDC Media Partners. First appearance in the championship game and first championship for Saatchi & Saatchi Wellness. First appearance in the championship game for Mediaedge. 2007 Fat Bastehds McCann-Erickson First appearance in championship game and first championship for Fat Bastehds. Sixteenth appearance in the championship series for McCann. 2006 Saatchi & Saatchi FCB Saatchi’s sixth championship. The core of the Saatchi team retires in style, going out on top. FCB’s second appearance in a championship game. 2005 Draft Mindshare Second appearance in championship game and first championship for Draft. First time since 1993 that championship team is not McCann or Saatchi. First appearance in championship game for Mindshare. 2004 Saatchi & Saatchi McCann-Erickson Saatchi’s fifth championship. McCann becomes first team with eleven consecutive appearances in the championship. 2003 McCann-Erickson Draft McCann first nine-time league champions. McCann becomes first team with ten consecutive appearances in the championship. First appearance in the championship game for Draft. 2002 Saatchi & Saatchi McCann-Erickson Saatchi’s fourth championship. McCann becomes first team with nine consecutive appearances in the championship. McCann and Saatchi in fourth consecutive championship series. 2001 McCann-Erickson Saatchi & Saatchi McCann first eight-time league champions. McCann becomes first team with eight consecutive appearances in the championship. 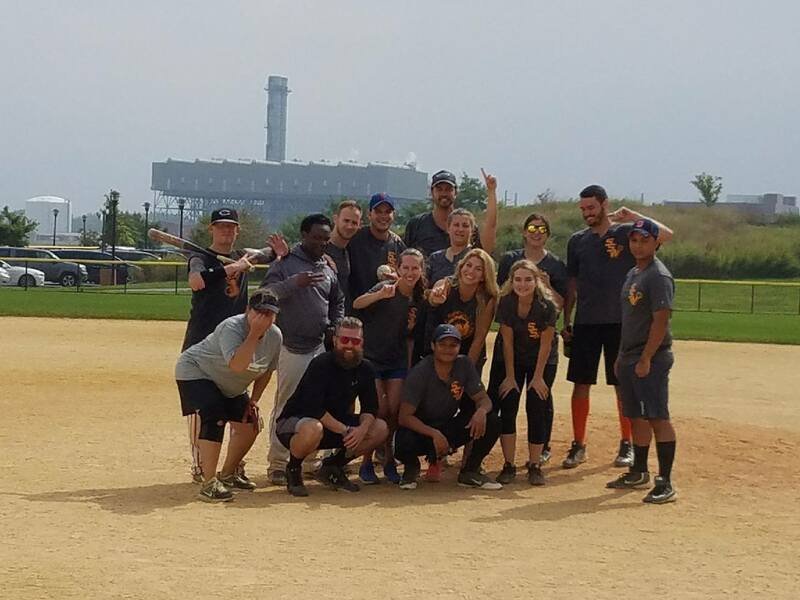 McCann and Saatchi in third consecutive championship series. 2000 McCann-Erickson Saatchi & Saatchi McCann first seven-time league champions. McCann becomes first team with seven consecutive appearances in the championship. 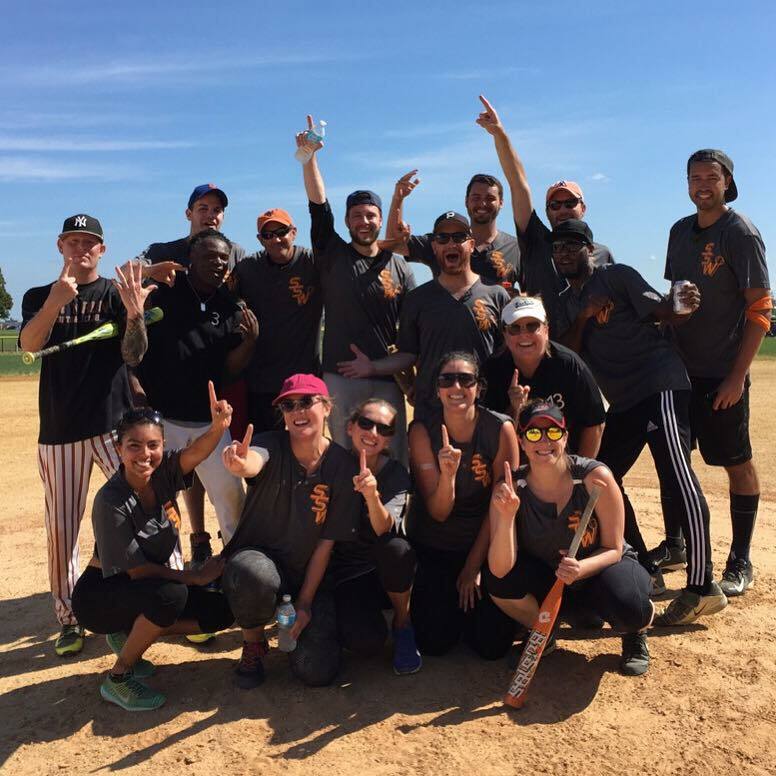 McCann and Saatchi in second consecutive championship series. 1999 Saatchi & Saatchi McCann-Erickson Saatchi’s third championship. McCann becomes first team with six consecutive appearances in the championship. 1998 McCann-Erickson Grey McCann first six-time league champions. McCann becomes first team with five consecutive appearances in the championship. 1997 McCann-Erickson Partners & Shevack McCann first five-time league champions. McCann joins Marschalk with fourth consecutive appearance in championship. 1996 Saatchi & Saatchi McCann-Erickson Saatchi’s second championship. 1995 McCann-Erickson DMB&B McCann joins Donovan as four time champions. 1994 McCann-Erickson Saatchi & Saatchi McCann’s third championship. 1993 BBDO Donovan Data Systems BBDO’s first championship. Donovan in finals ninth time in eighteen years. 1992 Grey BBDO Grey’s first championship. First championship appearance for both teams. 1991 Donovan Data Systems Backer Spielvogel Bates Donovan becomes first four-time champion. Donovan in finals for eighth time in sixteen years. 1990 McCann-Erickson Backer Spielvogel Bates McCann’s second title. First time charter team beats company that didn’t exist when league was founded. 1989 Saatchi & Saatchi Donovan Data Systems First championship for Saatchi. 1988 Donovan Data Systems McCann-Erickson First ‘wild-card’ team to win championship. Donovan joins Esty and Marschalk as three-time champions. 1987 William Esty Saatchi & Saatchi Esty first team to win after losing game one. Esty joins Marschalk as three-time champions. 1986 McCann-Erickson Donovan Data Systems McCann’s first league championship. 1985 William Esty Donovan Data Systems First championship to go to three games. 1984 William Esty Foote, Cone & Belding First best-of-three championship. Esty wins in two games. 1983 Marschalk Doyle Dane Bernbach Marschalk first team to win three championships. Marschalk in finals fourth consecutive year. 1982 Marschalk Donovan Data Systems First extra-inning championship game. Marschalk wins 1-0 in ten innings.